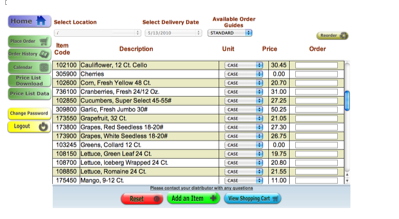 Our online order system is fast and easy! your sales rep for more information. 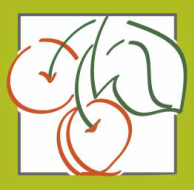 Founded in 1956, Dalmares Produce prides itself on distributing fresh produce to a number of business including multi-chain restaurants in Chicago.